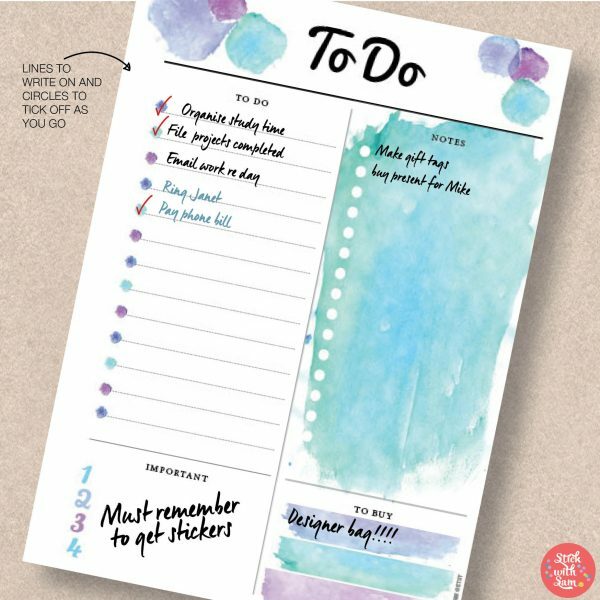 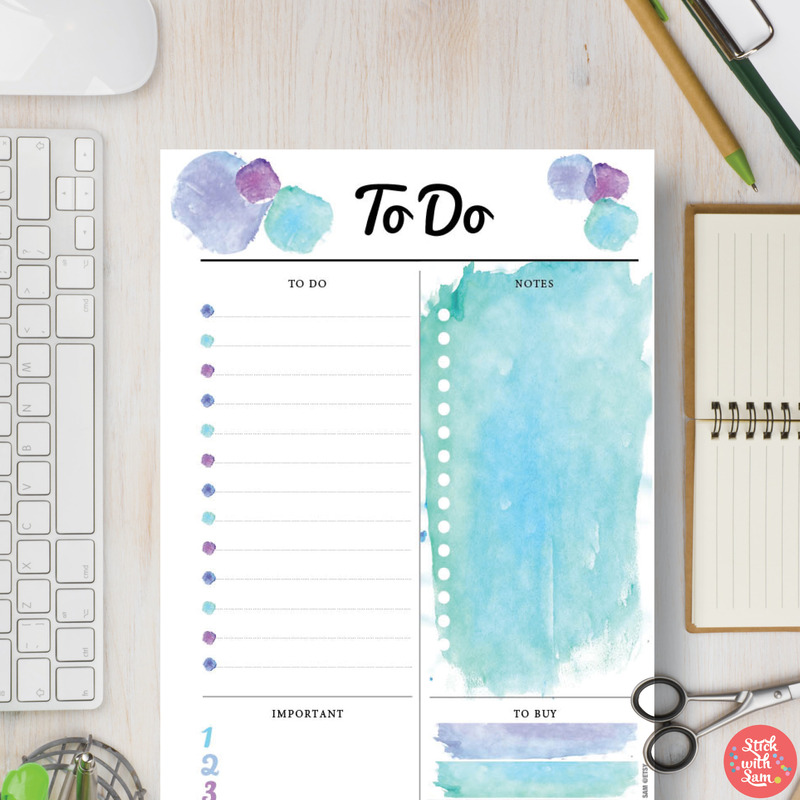 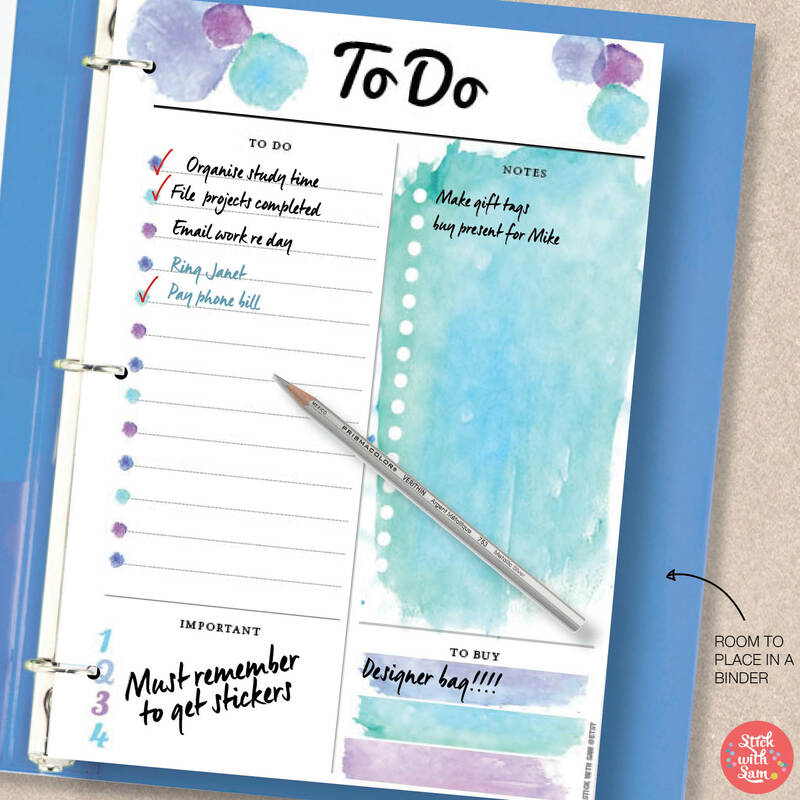 Enjoy planning with this Blue Watercolour To Do Printable Planner! 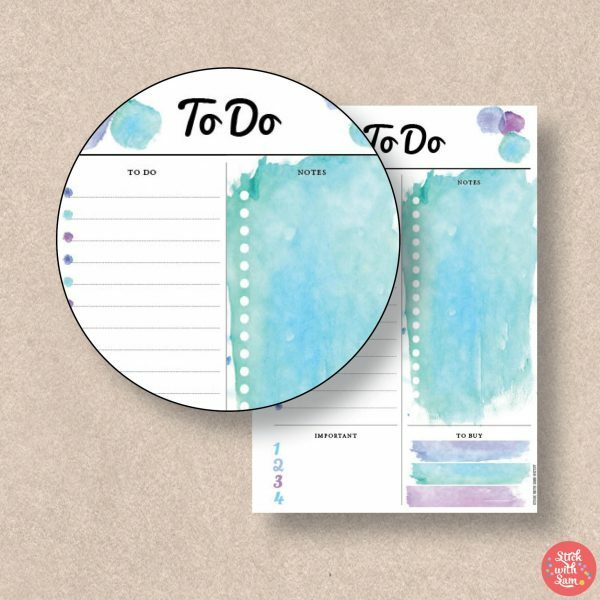 Blue Watercolour To Do Planner – making planning colourful! 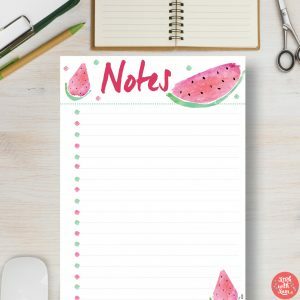 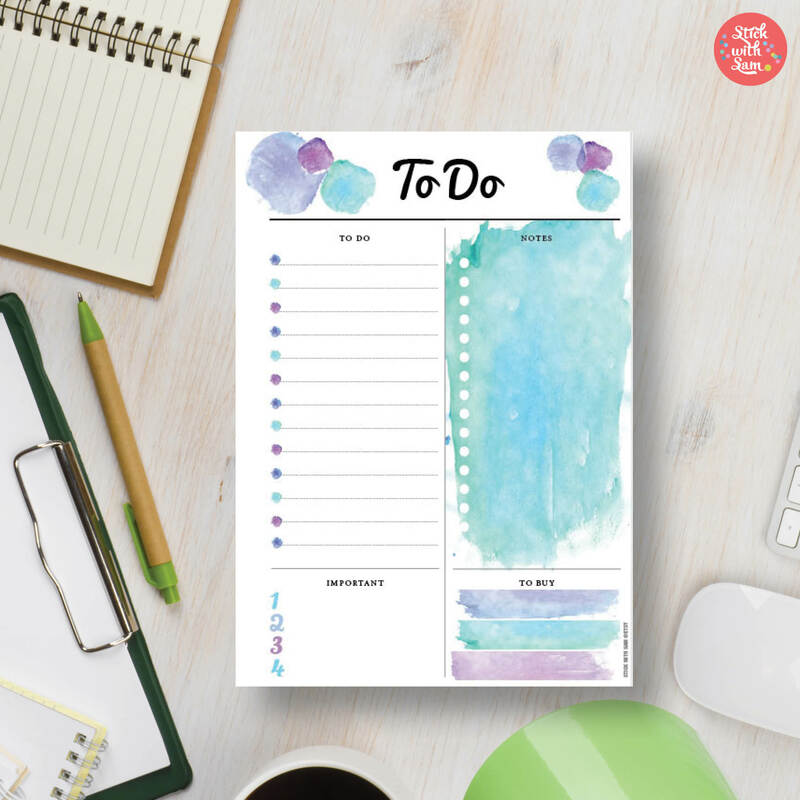 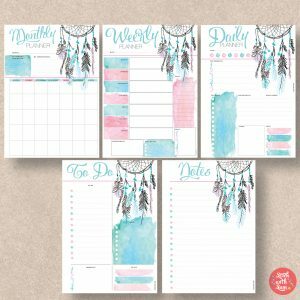 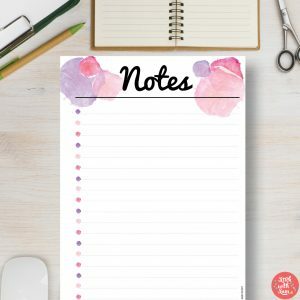 We have this planner available in Pink, Dreamcatcher, Pineapple and Watermelon – here is our Pink Watercolour To Do list.